@nikalow is on Carousell - Follow to stay updated! Sanders Unit you can use for anything! 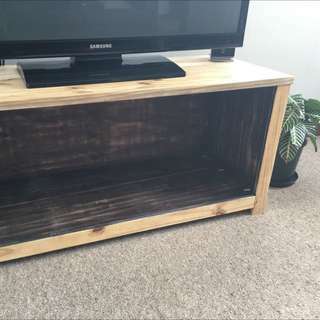 I have put storage baskets in the bottom for odd bits. Solid wood so you can re-sand or paint if you wish ! 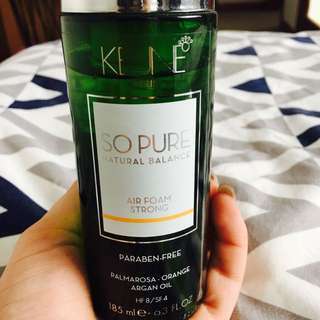 Keune So Pure salon brand hair Mouse. Only tried once to see consistency so full bottle. Excellent product!! Size 10 Portmans black pencil skirt with front slit. In excellent condition. 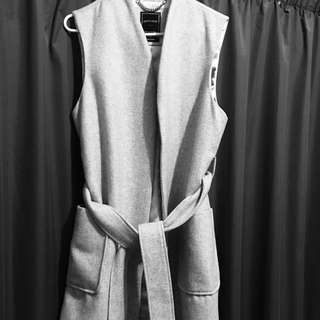 Size m-l wool blend marl grey sleeveless coat with silk lining. Bought originally from Portmans and have only worn it twice.